Welcome to my first episode of Leveling Up! 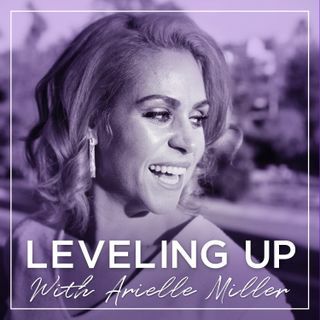 I am thrilled to share with you my journey and how it led me here–to starting this podcast. You'll hear about how I ended up in Los Angeles after my college boyfriend dumped me, to getting my first teaching job with LAUSD, to becoming a fitness instructor (while still being a teacher, then not being a teacher, to while still being a teacher again), to meeting my husband, and so much more about the last 15 years of my life. Buckle up, and get ... Maggiori informazioni cozy, because this is just the beginning where together, we will do life better.